Danny brewed us a cup of his sacred stash of Jamaican Blue Mountain coffee while he told us the story of the day Peter was born. He found out he was a dad to a son, and there was a fist pump, man tears and instant plans of the days he’ll teach him to play soccer. 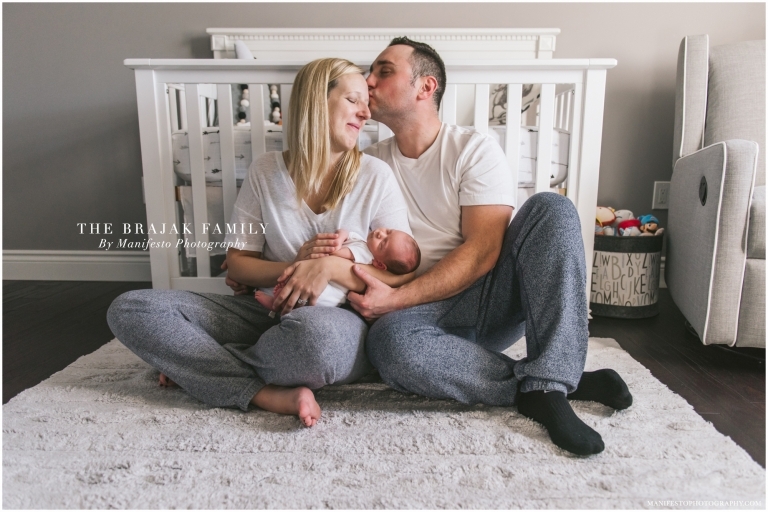 While we caught up with Danny, Erica was upstairs, getting their new son ready for his newborn portraits and his induction into the Manifesto family, a family Erica and Danny have belonged to for years. It’s our favourite when clients return to us for their family portraits. When you’re part of big life events like engagements and weddings, clients become more like friends and family, and it’s always a little sad saying goodbye once the big events are wrapped up. 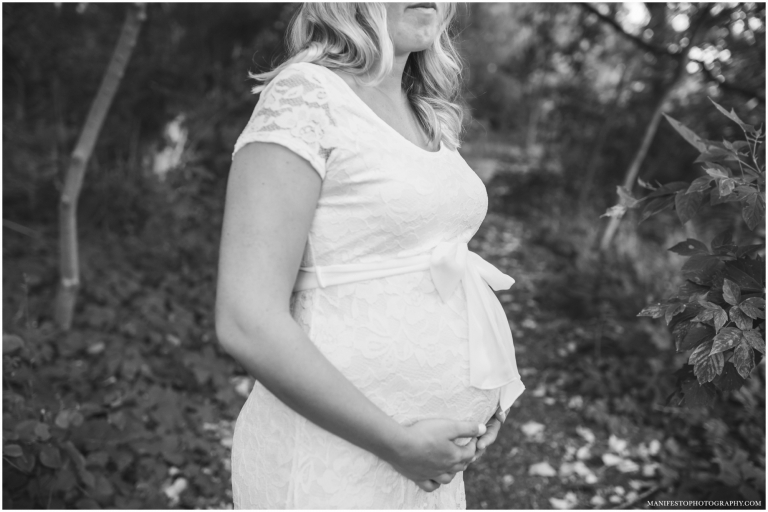 So when Erica and Danny invited us to photograph Erica’s perfect bump and bundle of joy, it was an immediate yes from us! We’ve gotten to know Erica and Danny over the years and have fallen in love with their ‘when you know, you know, crazy about each other’ story. It’s no different with their son. Danny is a proud dad, already beaming with pride at his son’s every move and Erica is the best mom possible, a complete natural, and looks effortless and beautiful while doing it. Peter snoozed away, warm and cozy in mom and dad’s arms, as we snapped photos of his little eyelashes, toes and sleepy smiles, and got to know the newest Brajak. Erica and Danny, congratulations on your new little one. He is perfect! We are so honoured to have captured this next step in your lives. 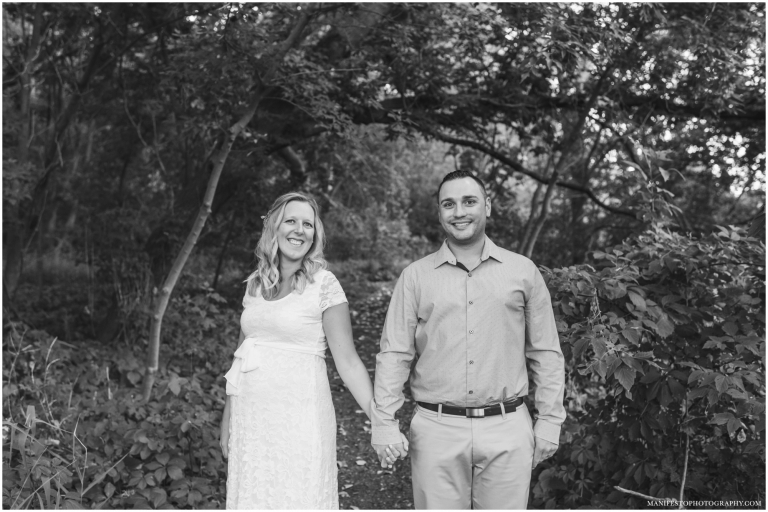 We look forward to capturing your next milestone!